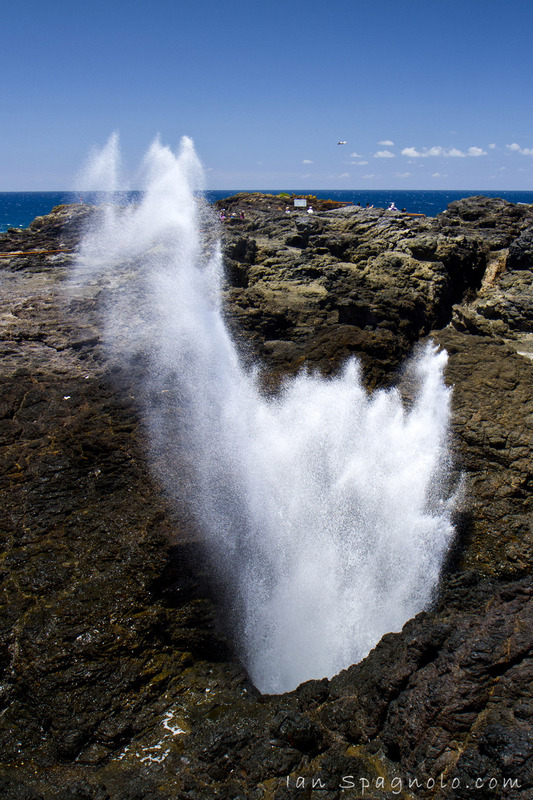 Here are a few snaps of Kiama Blowhole. 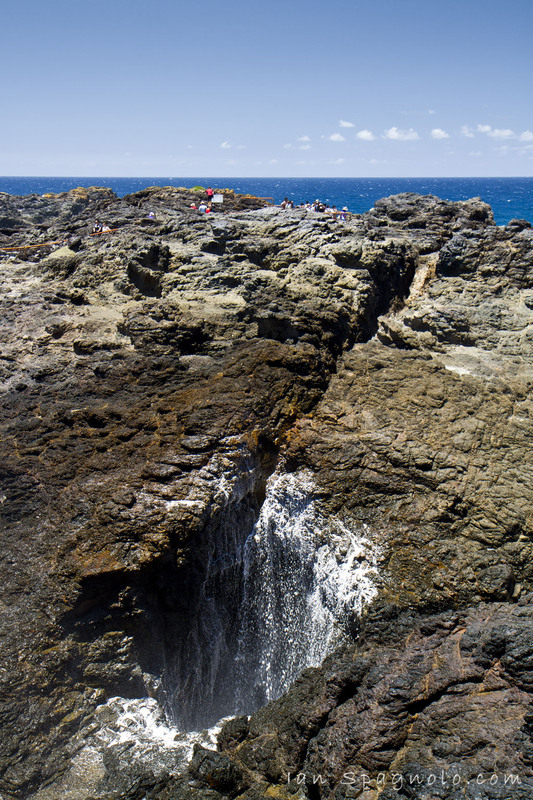 I wasn’t expecting such a large blowhole when I was told about it. Just another sight the South Coast has to offer for visitors that seem to pack the surrounding areas.